At the forefront of telematics technology for more than 25 years, Teletrac Navman has secured a new deal with a leading UK producer and distributor of speciality food and drink, Harvey & Brockless. 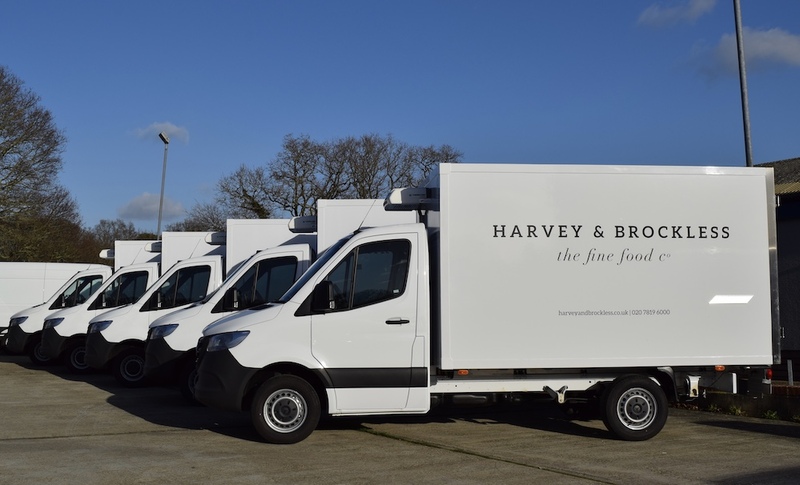 Harvey & Brockless, a producer and distributor of speciality foods working with artisan food producers across the globe, moved its telematics contract to Teletrac Navman to optimise its delivery service. 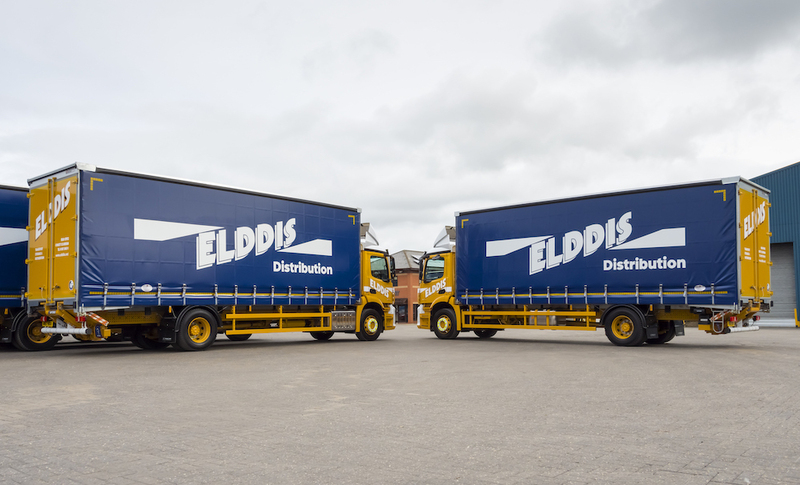 It supplies to a nationwide network of customers from the smallest farm shops, to restaurants and food manufacturers using its own fleet of refrigerated vehicles. 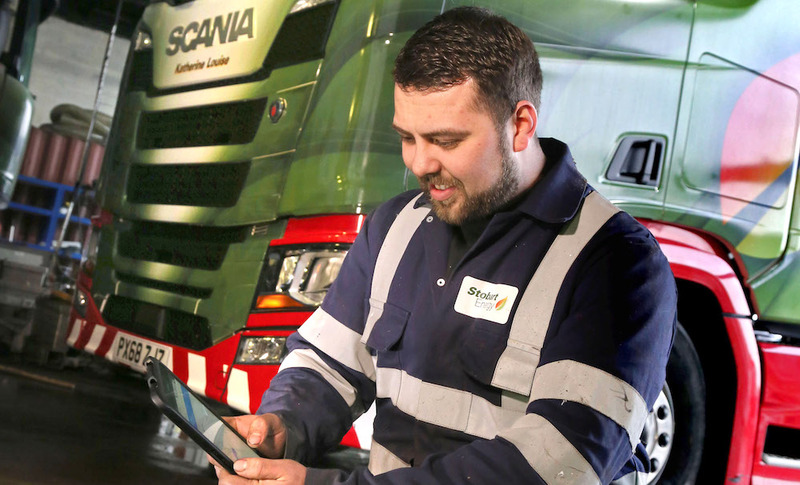 Equipped to achieve greater efficiency and safety across its 75-strong fleet*, Harvey & Brockless has deployed an array of tools through Teletrac Navman’s market-leading fleet management platform, DIRECTOR. As part of the deal, the specialist food supplier will benefit from a more sophisticated vehicle tracking and reporting system. Additionally, DIRECTOR enables the business to monitor driver behaviour, providing granular data on harsh braking, fast acceleration and cornering, so safer driving practises can be implemented to reduce risks when out on the roads. The company’s fleet of vehicles will also contain a temperature monitoring system, which ensures that temperature-controlled goods are handled correctly and remain in the right condition, allowing the business to gain real-time visibility to address any issues and avoid losses. Additionally, the deal includes the MNAV 950 portable communication device installed into every vehicle, along with access to its Professional Services team to help plan and implement the fit-out across the entire fleet.